In 1633, the archbishops of Sens agreed that the Couste family could build a castle from its rural estate. Jean-Baptiste Couste had Nailly’s castle built after being the ambassador of the king of France near the Great Turk in Constantinople. As requested at that time, the building got towers and ditches but was not as regular as it is now. 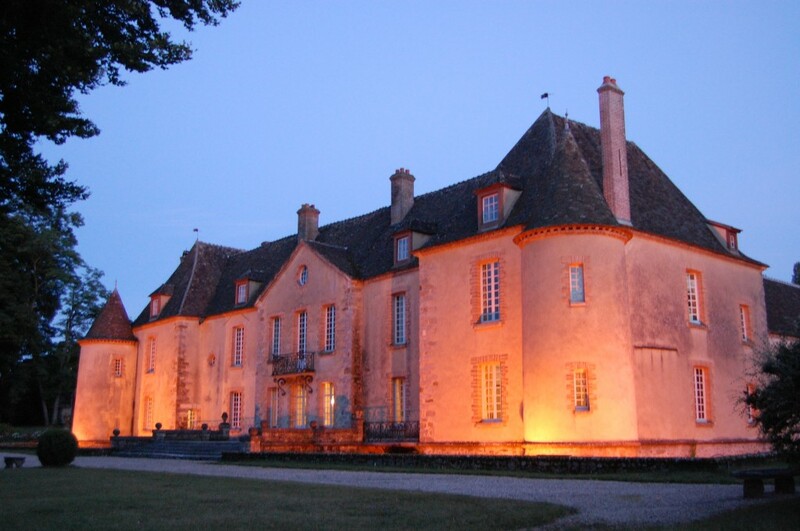 The main wing was built during the 18s century which gave harmony and style to the place. This main wing is 40 meters long, faces the gardens and connects 2 towers from an earlier stage of age. 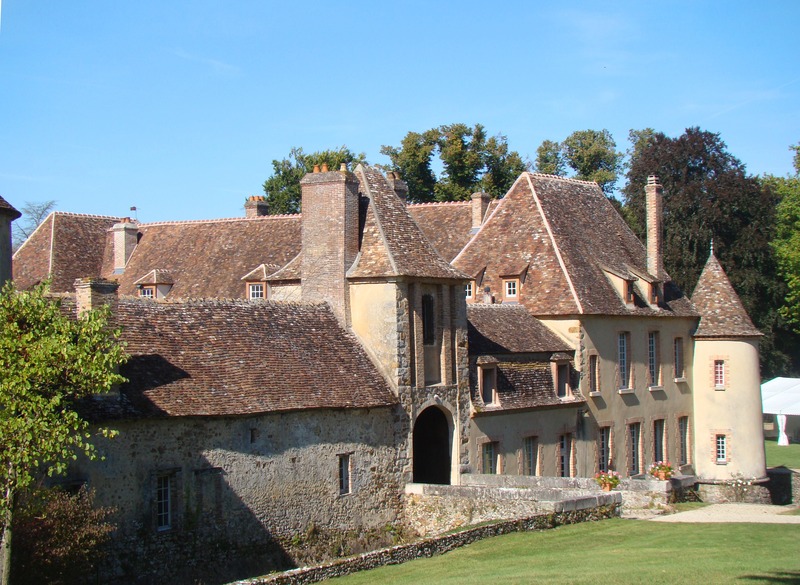 The East wing is made of a porch and ends with the ancient tower from the 15s century which became a dovecote when Jean-Baptiste Couste had been ennobled by king Louis 13th. Bois le Roi’s dovecote is remarkable with its 1200 putlogs, its rolling ladder and its oak structure of more that 400 years of age. Big building works were made in 1930 by its last buyer, as well as in the 70s-80s and 2011-2012.